Hi! 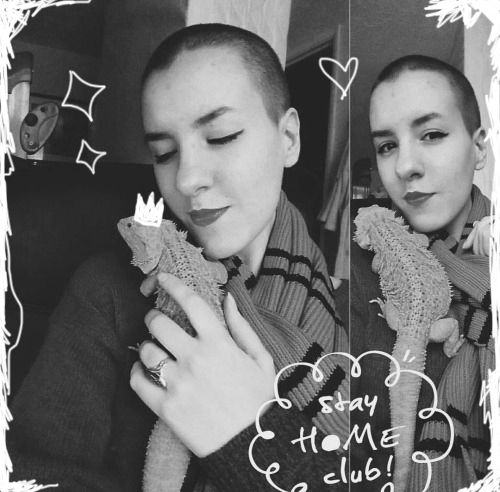 My name is Chloe & I’m a full time blogger, reader, and dragon mama to my sweet lizard Mayli. I live in Bath, England and decided to combine my passions for witchcraft, tarot, reading, writing & lifelong learning under one pretty blog umbrella. I started collecting crystals in September 2015, and soon after picked up my first tarot deck, and tentatively began calling myself a witch. I’m secular, eclectic, still exploring and learning, and I love discussing my spiritual adventures and sharing my journey. The High Priestess is the third card of the Major Arcana. She is a symbol of creative intuition, learning, wisdom, and spiritual enlightenment. I hope this blog will embody the spirit of the card. I buy too many books, leave too many writings unfinished, and abandon too many skills after the first failure. I’m seeking to change these things or change my goals in that journey.